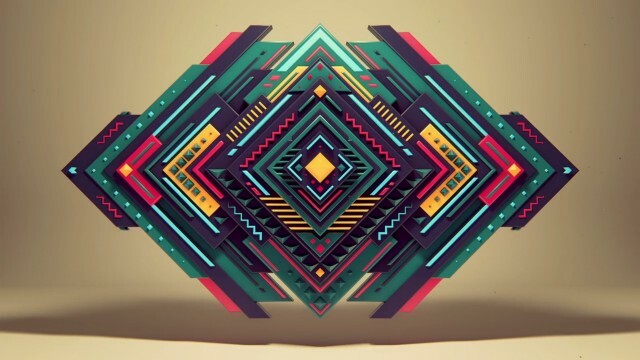 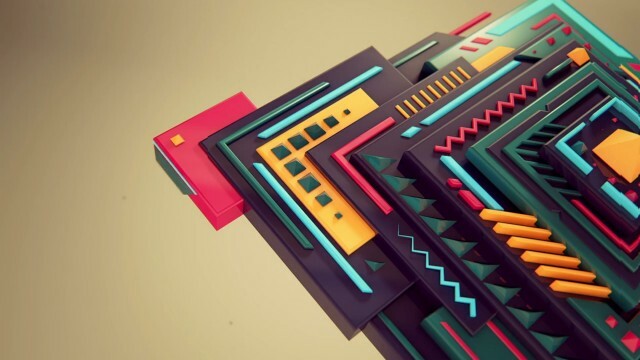 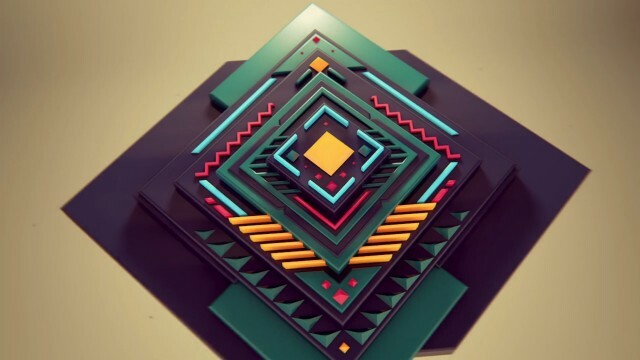 Alexey Romanowsky is a motion designer from Ukraine, Kiev, working video backgrounds for artists and animations. 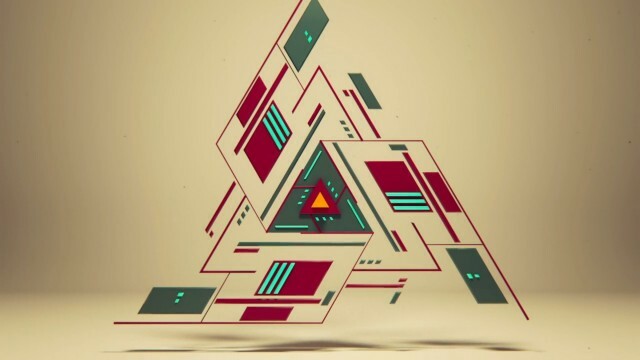 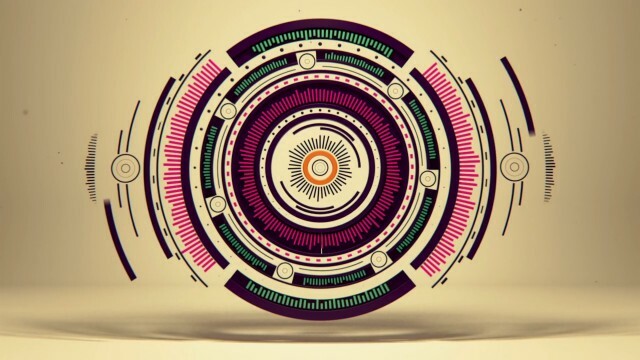 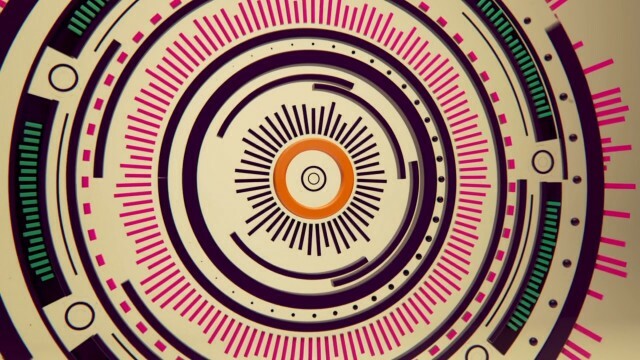 With “Pure Geometry” short movie, he plays with different styles of animation with talent, based on geometric patterns on sound background ‘Vector Lovers – Clandestine’. 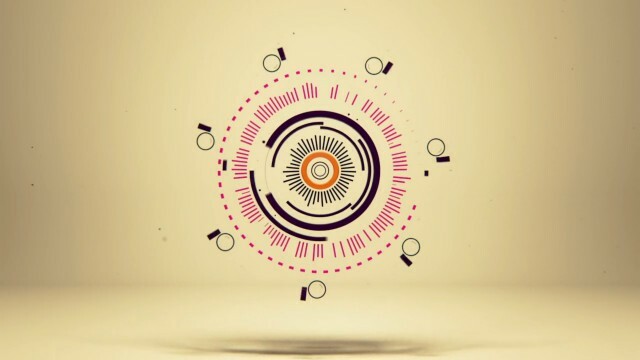 To discover in video.